Japan qualified for their sixth straight World Cup following their 2-0 win over Australia. MELBOURNE -- The post-Asian Cup honeymoon period is well and truly over for Ange Postecoglou. 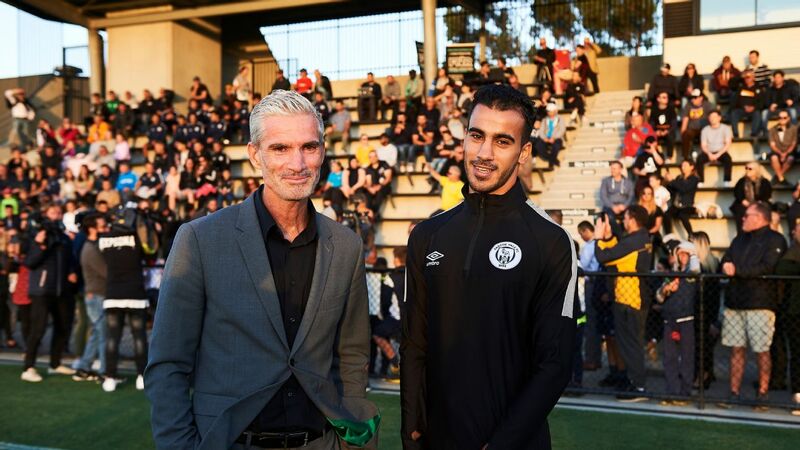 Two and a half years after helping Australia win a first-ever major football trophy, their coach is facing the biggest challenge of his tenure, and fending off fierce critics, including ex-Manchester United goalkeeper Mark Bosnich. 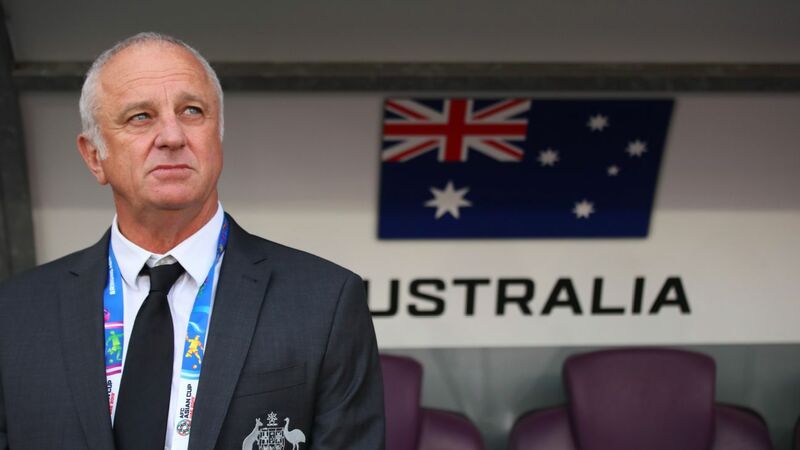 A man known for his tactics and systems needs to get things exactly right if the Socceroos are to avoid the lottery of the playoffs to make it Russia 2018 in the wake of last Thursday's 2-0 defeat in Japan. 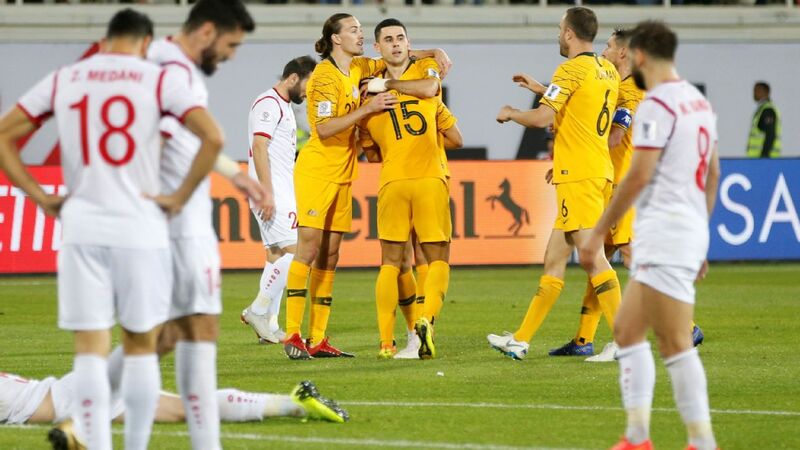 Australia will play Thailand in Melbourne in their final AFC World Cup qualifier on Tuesday night before Saudi Arabia host the already-qualified Japanese a few hours later. The Aussies and Saudis are tied for second in Group B, but the latter have a two-goal better differential. In one way, it is an advantage to play the Thais first, and simply concentrate on getting a big win -- 3-0 or 4-0 may be required -- instead of having the distraction of needing to cast an eye on proceedings in Jeddah. 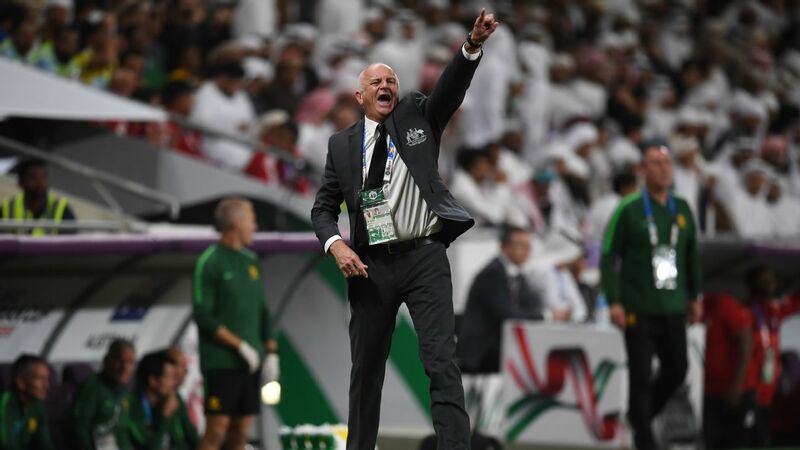 Some believe that the Socceroos shouldn't be in this situation in the first place, having drawn with Japan at home, and taken four out of a possible six against the Saudis in the campaign. They lost ground after the 1-1 draw against the Thais last November, and have been inconsistent since switching to three at the back in March when they dropped more points in a 1-1 draw with Iraq. Ex-Socceroos' keeper Bosnich, who played more than 200 games for Premier League clubs Man United, Aston Villa and Chelsea, says that Postecoglou is no longer the right man for job. This week, he criticised everything from the manager's tactics to his demeanour. "I'm not everyone's cup of tea. It's fair enough that people put the national team coach under scrutiny, and it doesn't surprise me that [Bosnich] doesn't think I'm the right person for the job," Postecoglou said. "I'm sorry I'm not a likeable, huggable guy you guys want, I took [this job] with the intent of trying to change mindsets and a little bit of the landscape." Ange Postecoglou's tactics have been questioned after Australia's less-than-convincing World Cup qualifying campaign. 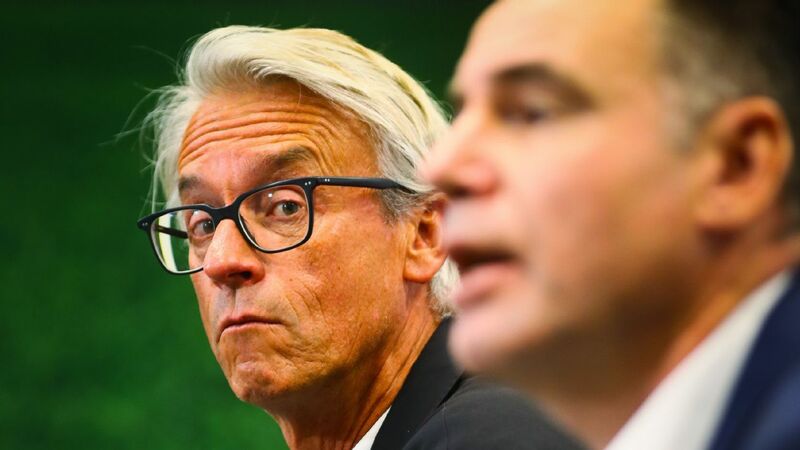 The criticism of Postecoglou stems from his refusal to change his philosophies -- the back three has been a mixed success at best -- and his reluctance to be pragmatic enough to grind out results in the cautious manner of his predecessors Pim Verbeek and Holger Osieck. 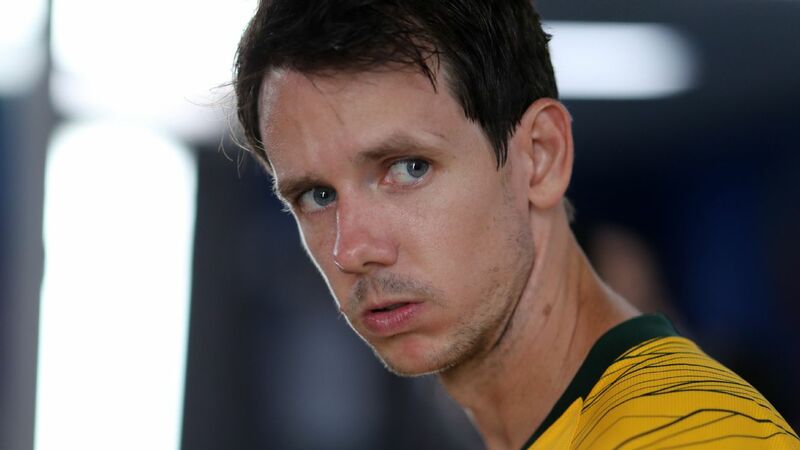 An ugly 0-0 draw against Japan in Saitama would have put the Aussies in pole position to qualify. Instead, they played out from the back and were schooled in a 2-0 reverse that accurately underlined the home side's superiority. Postecoglou and Tim Cahill, wearing team tracksuits, were stern-faced when they attended pre-match media conference at Melbourne's Intercontinental Rialto Hotel on a bleak Monday afternoon that felt more like winter than early spring, with showers and heavy winds. The whisper is that 37-year-old Cahill may be used as an attacking midfielder behind Tomi Juric in a starting formation similar to the one used as Australia achieved an impressive 1-1 draw with South American champions Chile in June's Confederations Cup in Russia. The good news is that Juric is fit enough to take his place after coming off the bench in Saitama, and that Huddersfield Town's Aaron Mooy is back to full fitness after missing the Japan game with a 24-hour virus. Mooy and Tom Rogic are likely to play together in midfield, with Robbie Kruse expected to drop back to bench. But, again, it will come down to Postecoglou's tactical plan. As much as Australia would love to go out with all guns blazing, it would be folly to risk conceding against the dangerous Thais, who will again have Japan-based midfielder Chanathip Songkrasin pulling the strings. 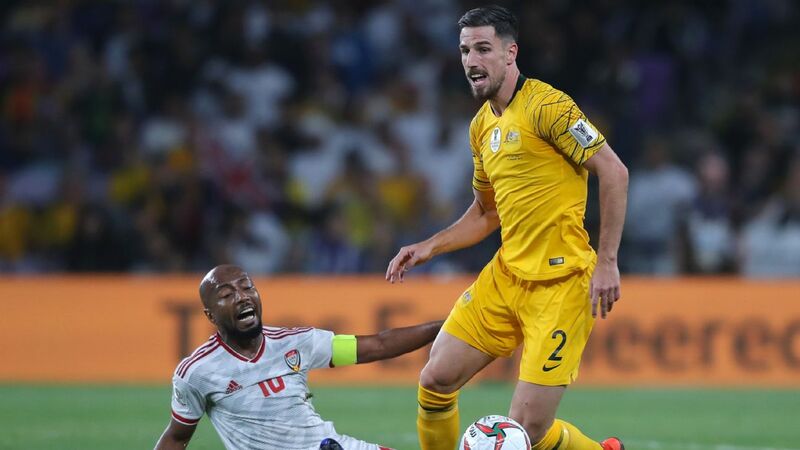 Remember that the Southeast Asians could have scored more than twice against the Socceroos last November, with Siroch Chatthong missing a one-on-one with Mat Ryan in the dying minutes after his strike partner Teerasil Dangda had grabbed a brace. And let's not underestimate the importance of Postecoglou's man management. 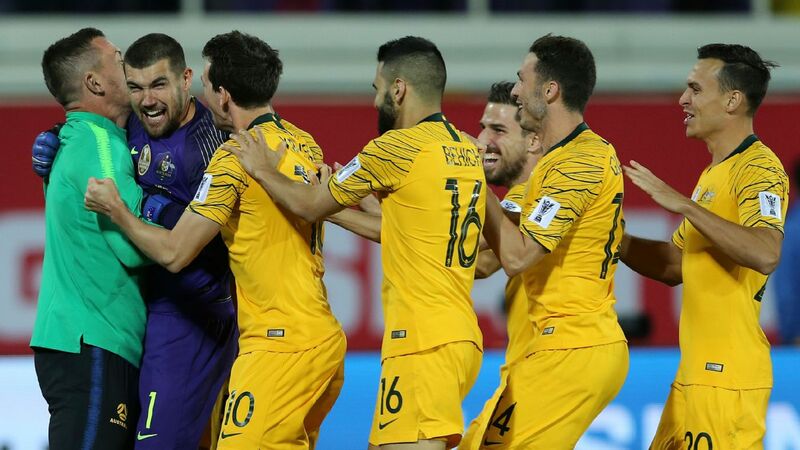 After South Korea equalised in the final minute to send the 2015 Asian Cup final into extra time, Postecoglou's inspirational team talk uplifted a deflated group of players to secure a 2-1 victory. 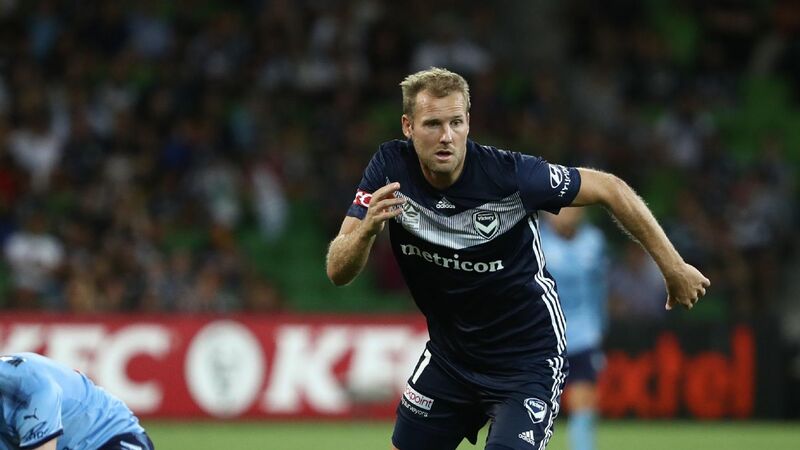 The former Melbourne Victory and Brisbane Roar boss needs to achieve the same kind of motivation to get the best of out of a team who have been underperforming. Postecoglou's legacy as a great Socceroos coach, instead of just a good one, could hinge on the 90 minutes at AAMI Park on Tuesday night.